Here at YSJSU, we are so proud to have so many different and innovative Societies as part of our community. Societies are a great way to enhance your University experience, make new friends and meet like-minded people with the same interest as you. As well as this, it looks GREAT on your CV if you have been part of a student-ran Society and dived right into the extra-curricular activities on offer here at YSJ. Joining a Society is easy. Just head to our website and select the Society you wish to join and follow the simple instructions that will explain how to pay your membership online. We also hold Fresher’s Fair on the Wednesday of Fresher’s Week which is a great way of meeting our amazing Societies and chatting to them before you sign up! Have you had a quick browse and can’t see any Societies that interest you? No problem! Just download the application form (link below) and email it to [email protected] to get your very own Society up and running – we will offer support along the way to make sure this process is as easy as possible. Located in the centre of York St John University Campus, Temple Hall is a great facility for Societies looking to host events, performances or have space for rehearsal / training. With a seating capacity of 240 and an adjoining foyer, it caters for large audiences and groups of students. Temple Hall is also equipped with media and audio visual facilities allowing Societies to access these if needed. 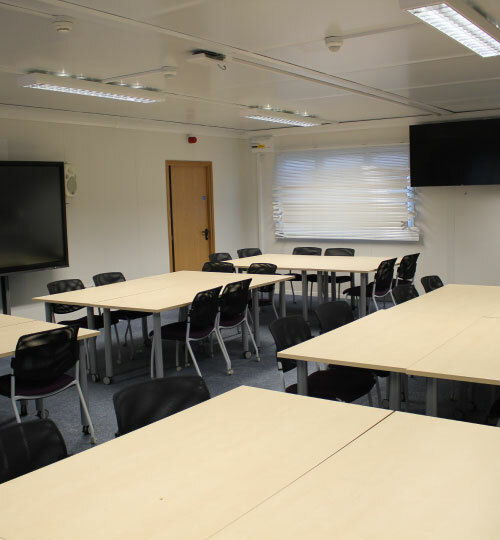 Found within Fountains Learning Centre, the lecture theatre is another popular space booked by Societies. With a seating capacity of 180, the facility is great for larger meetings or events. 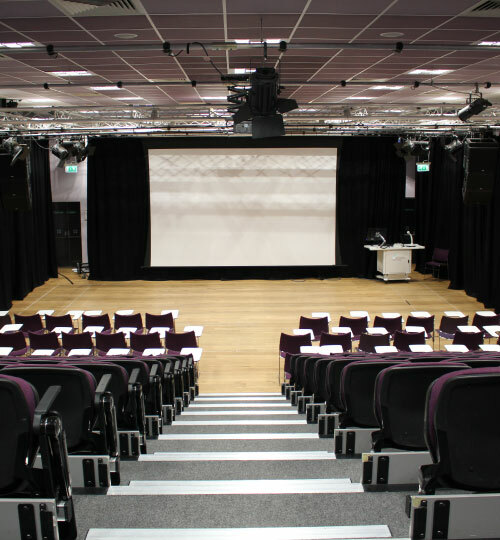 Often used for AGMS, external speakers and events, Fountains Lecture Theatre is known to cater well for Societies. 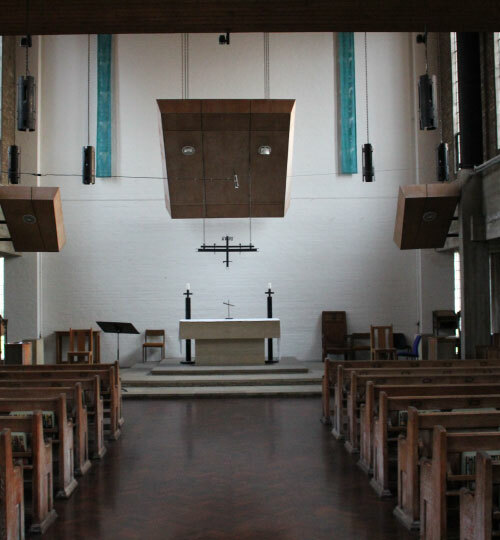 Here at York St John, our Chapel is located on campus close to our on-site accommodation. In previous years, the Chapel has been very popular amongst societies such as Christian Union, Big Band and Musical Production Society. It is a great space to rehearse and perform, but also a large and peaceful building which can be used for worship and prayer. Joseph Rowntree Theatre is one of our off-campus facilities on offer to Societies. Located on Haxby Road, Joseph Rowntree Theatre is around a 15 minute walk from York St John University Campus. The theatre has a 450 seater auditorium and is equipped with modern acoustics, lighting and heating systems. The facility is one which is very popular for hosting large performances. Musical Production Society has previously used Joseph Rowntree Theatre meaning they accommodate a larger audience. The theatre does need to be hired in advance, but we will work alongside Societies to enable them to be able to do this. Some Societies choose to book rooms around campus to meet as a group to share, discuss or practice a particular hobby or interest. Our Campus has various suitable rooms in buildings such as De Grey, Skell and Cordukes Building meaning there are plenty of options for our Societies. 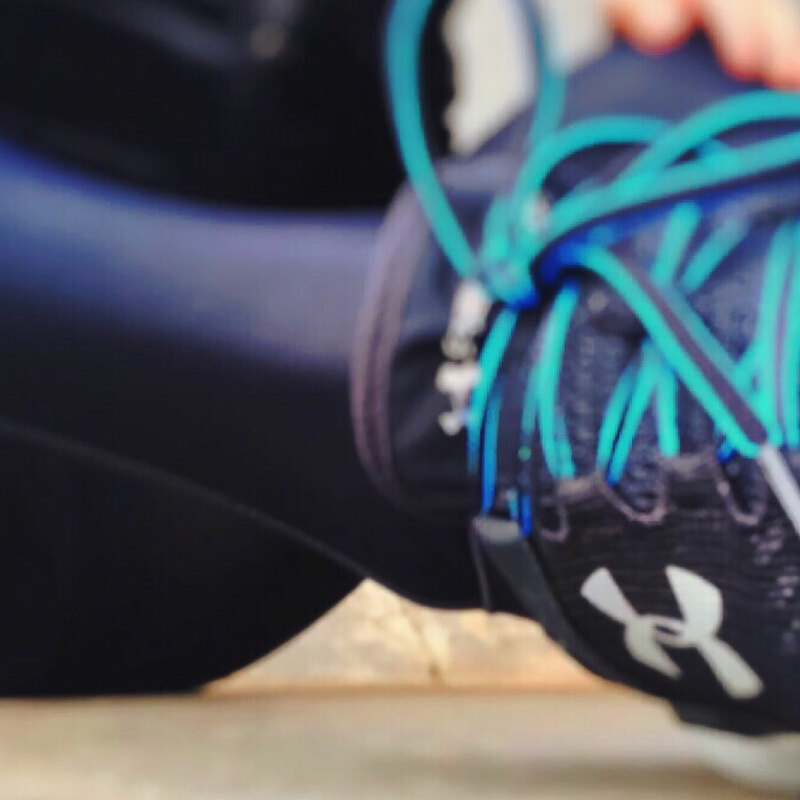 Room booking requests can be given to our Sports and Activities Team here at YSJSU and they will help accommodate your Society group as best as they can. Located on Campus within the Quad buildings, our theatres are regularly used by Societies who are interested in carrying out rehearsal for a performance. The theatres have a capacity of 30 meaning they are a great space for groups to meet and rehearse all together. Similarly to the room bookings, theatres can be booked on request by our Sports and Activities Team here at YSJSU. If you have any questions regarding facilities or booking requests, please contact Alice Bolton.